Today began the 1st Annual Baja Culinary Fest taking place in select venues throughout Ensenada,Mexicali, Rosarito,Tecate, Tijuana,and the Valle de Guadalupe. 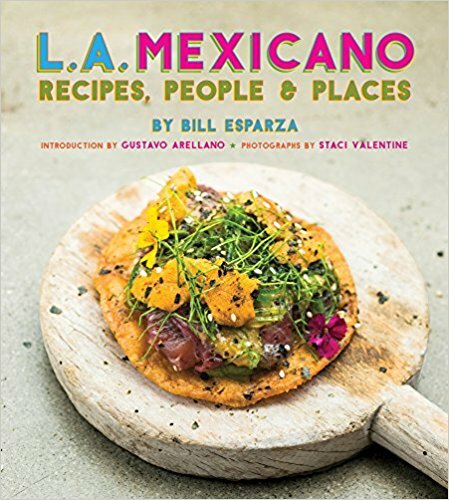 A local bounty of products and chefs will share the good news about one of the most exciting food destinations on the planet: Baja California. Los Angeles based Chef John Sedlar(Rivera, Playa, and the creator of Modern Southwestern) and Baja Culinary Fest organizer, Chef Javier Plascencia(Mision 19,Cebicheria Erizo, Casa Plascencia, Villa Saverios, and Caesar's Restaurant) will be cooking a dinner together on Friday, October 7th at Mision 19. Chef John Sedlar will also be joining rising Baja star, Chef Diego Hernandez and the new Valle de Guadalupe destination for Baja cuisine: Corazon de Tierra on Thursday, October 6th. Baja legend, Chef Benito Molina of Manzanilla restaurant, Silvestre, and star of Benito y Solange on Utilisimo will be cooking at La Querencia on Friday night; he'll head up his own event at Manzanilla in Ensenada on Saturday, October 8th. The big gun of Baja Med cuisine, Chef Miguel Angel Guerrero--Baja's ultimate hunter-gatherer--will lead a hunting expedition on Thursday, October 6th to bag some local game for a special dinner he will prepare for guests at this event. 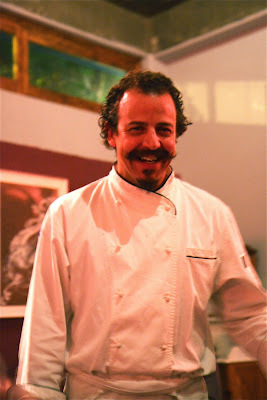 On Friday night(10/7), Chef Miguel will host a dinner at his original Baja Med shrine: La Querencia. Real del Castillo cheese from Rancho Cortes. Callo de hacha, Baja California scallops prepared by Chef Javier Plascencia. Blue fin tuna from Ensenada on tostadas. In addition to its wealth of local products, and leading innovative chefs, the fest will feature chefs from the US, Los Angeles based mixologists(Steve Livigni, Pablo Moix and Julian Cox), and Mexico's top chefs from throughout the country. There will be tastings, food related activities, Baja cuisine education, all-star chef dinners, some of Mexico's greatest street vendors, and a grand event on Saturday at the Museo Trompo and the WTC in Tijuana. 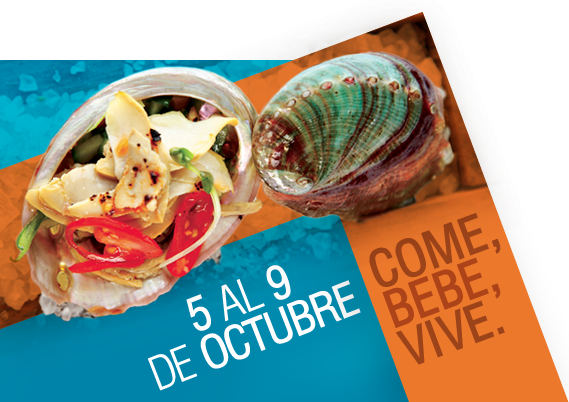 For a complete list of events, participating chefs, and festival information go to the Baja Culinary Fest website.